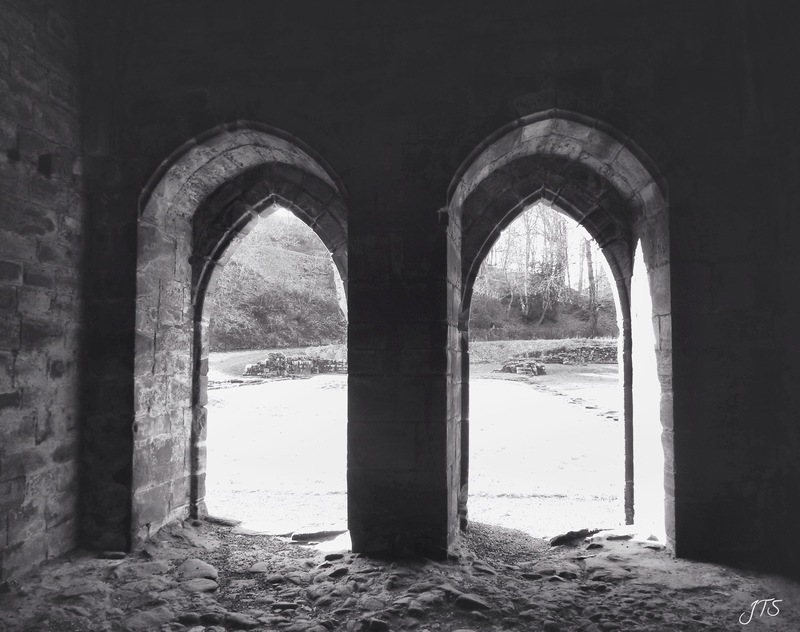 Categories: PHOTOGRAPHS | Tags: Arches, black and white, Cistercian Abbey, masonry, photography, stone | Permalink. Good shot from dark to light. Good framing. Beautiful arches!